The security of the property and people has always ben a major concern for the people of rural and urban areas both. People living in the city can find a lot of means to secure their homes and with the rapid advancement in the world of technology, people can now live a life free of worries easily. The introduction of the smart houses culture has also brought ease and relief to the people of cities so that when they are away from home, they can keep a check on the activities going on inside the house. The problem that comes is with the people who live in the remote areas as they do not have either the power supply, some interrupted power supply or even the lack of the internet and wireless networks. This is where the problem starts as even in these areas the people require the security and they want to have the security, but the limited resources keep them at bay from having good and secure homes. Therefore the solution had to be found to keep the livestock and property in the remote areas safe and the solution came out in the form of solar energy based security cameras. 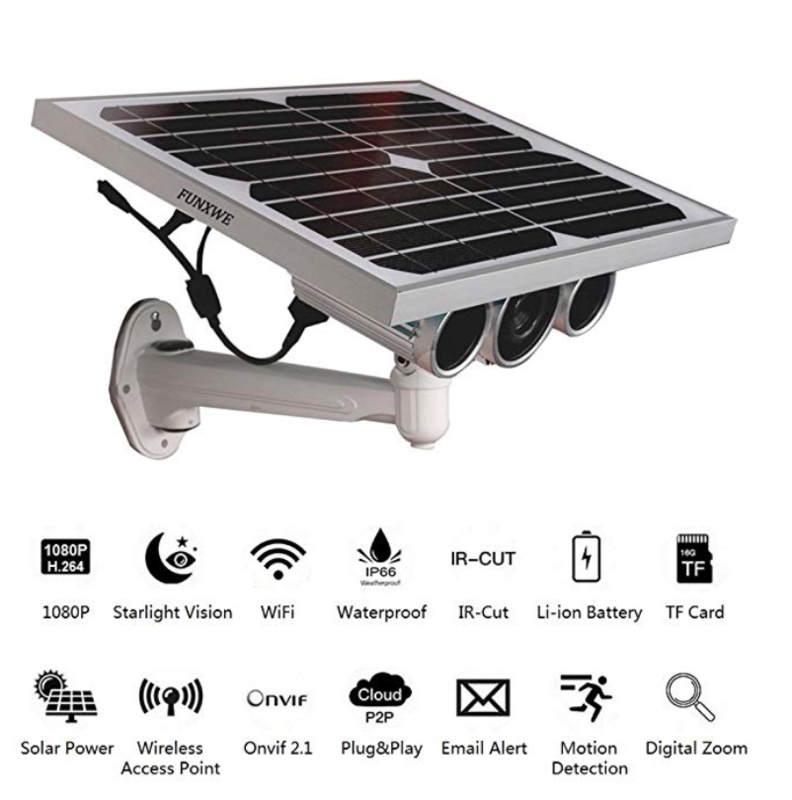 There are some best solar powered security camera available in the market that are easy to install and you can get the benefit of them all the time. Here are the benefits of the use of the solar power based security cameras that will motivate you to install them in your homes or offices even if you do not live in some remote area. The solar power based cameras are easy to install and are a quick solution to get the view of the scenes you want to look at. 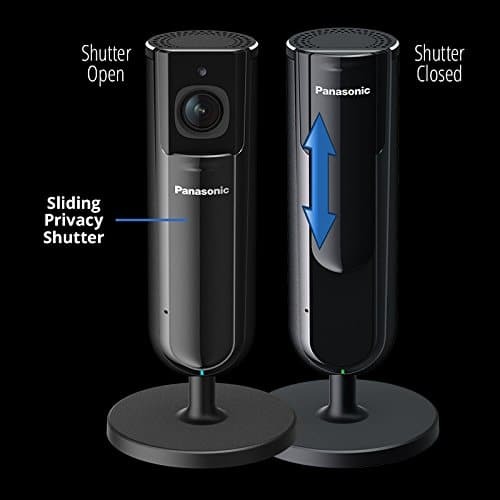 The solar power based cameras provide you with the continuous streaming or the recording based videos to make sure that no detail of the scene is missed even if there is no power in the area. The independence of the security cameras from the power supply is what makes them convenient and fully functional all the times and they are not affected by the blackouts or the shortfalls of energy in the area. 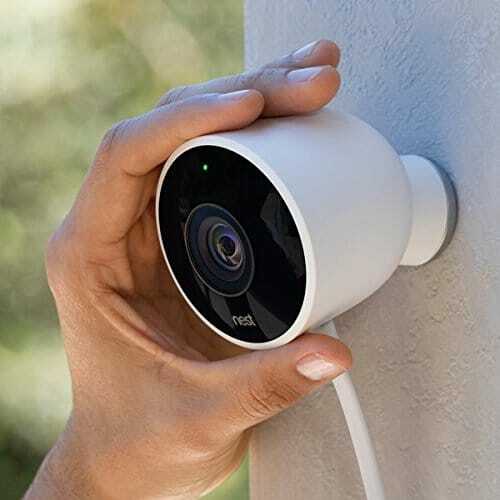 Since all the operations of the camera can be controlled from the control center of the cloud, therefore there is no worries in the use and installation of the camera. 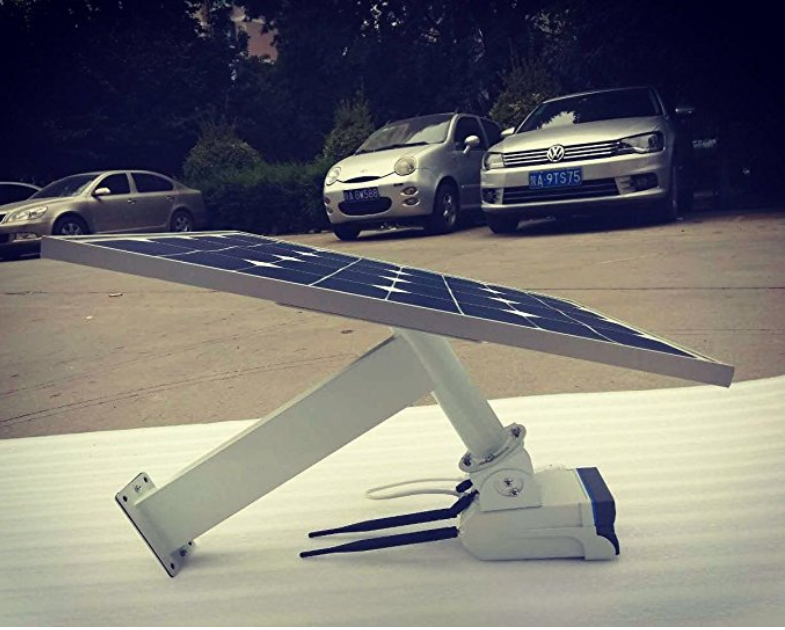 The solar power based cameras require minimal infrastructure for the installation therefore there is no need to disturb the natural balance of the environment and there is minimal amount of structure required. Owing to these benefits, the people tend to move more towards the solar power based cameras to conserve the energy as well as to get benefits from the natural resources. Here we have gathered a list of the best solar power based cameras so you can make your pick for the one that you like to install in your house. 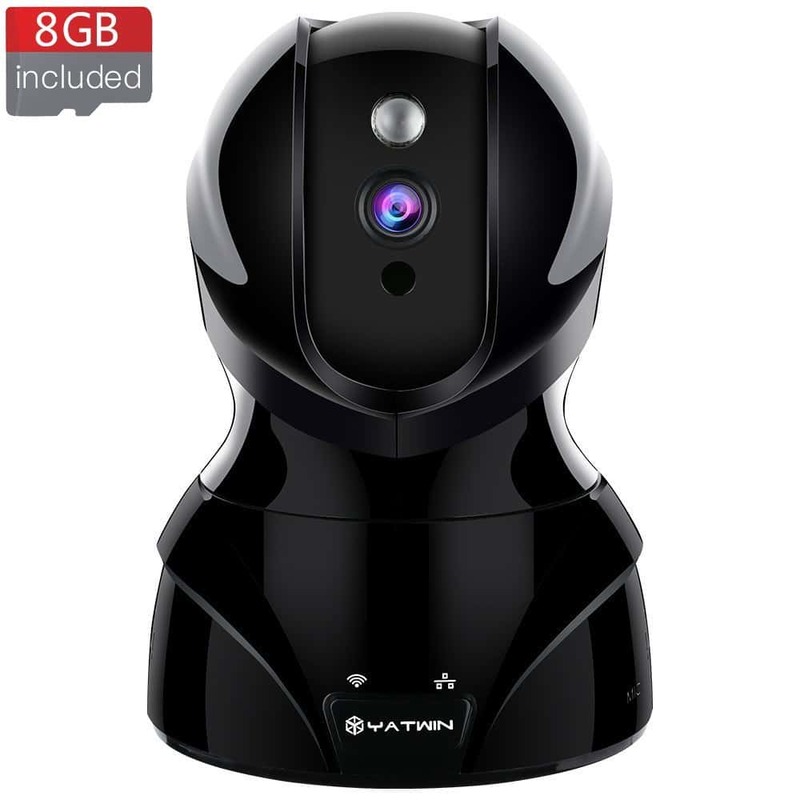 If you want to get a solar powered camera for your property then here we are to tell you that this wireless security camera is the one that you will find solution in. 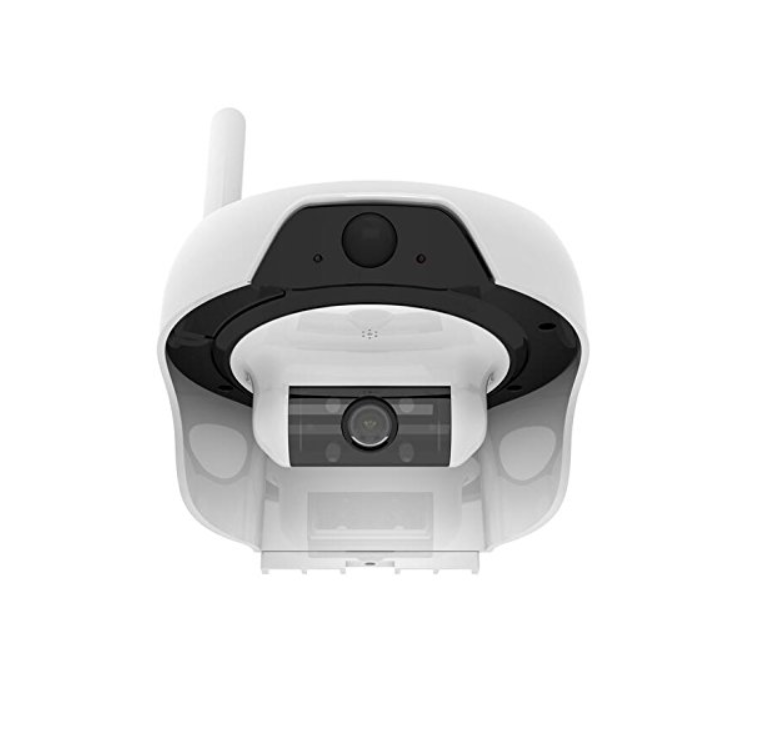 Other than being powered with solar energy, this camera is able to provide you with a lot of other features as well that we will be discussing here. 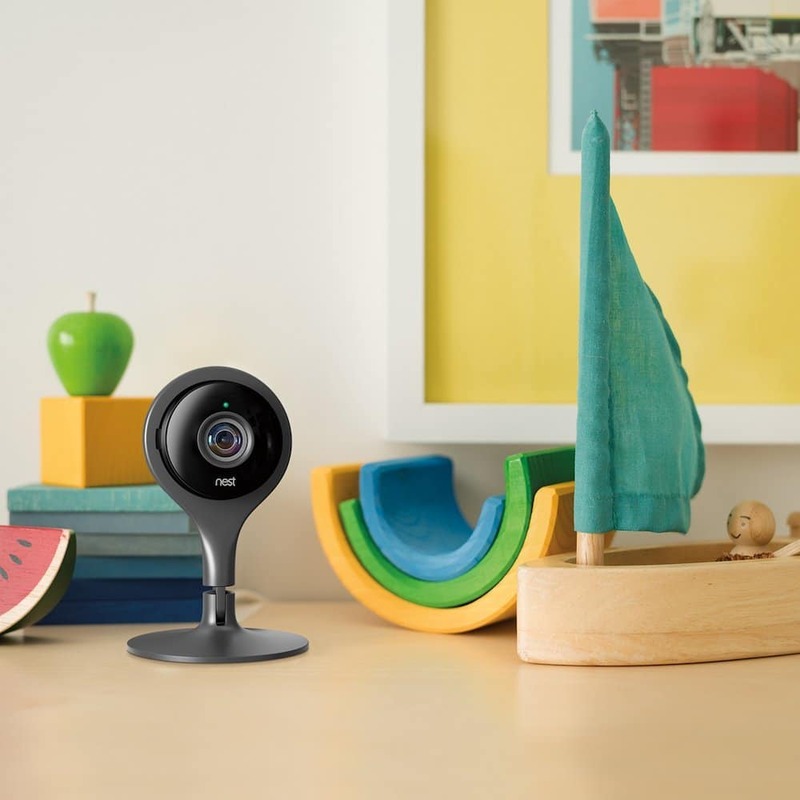 With the use of the solar powered based security cameras, the major issue is that you get the issues such as water or moisture entering the camera and effecting its functionality. Or you can also come across the trouble of the dropped covering the screen so that the vision is blurred. But these problems are covered fully in this camera as it does not has these problems. The camera is water proof and the effect of the drops is the minimal. Here let us have a look at the features of this camera. If you are in the dire need of putting a camera on your remote location and you want to record a certain footage with its help, but because of power issues and no availability of the internet, you are unable to get the camera fixed, then here we are to tell you about the perfect and most brilliant solution for it. Let us have a look at the salient features of this camera. 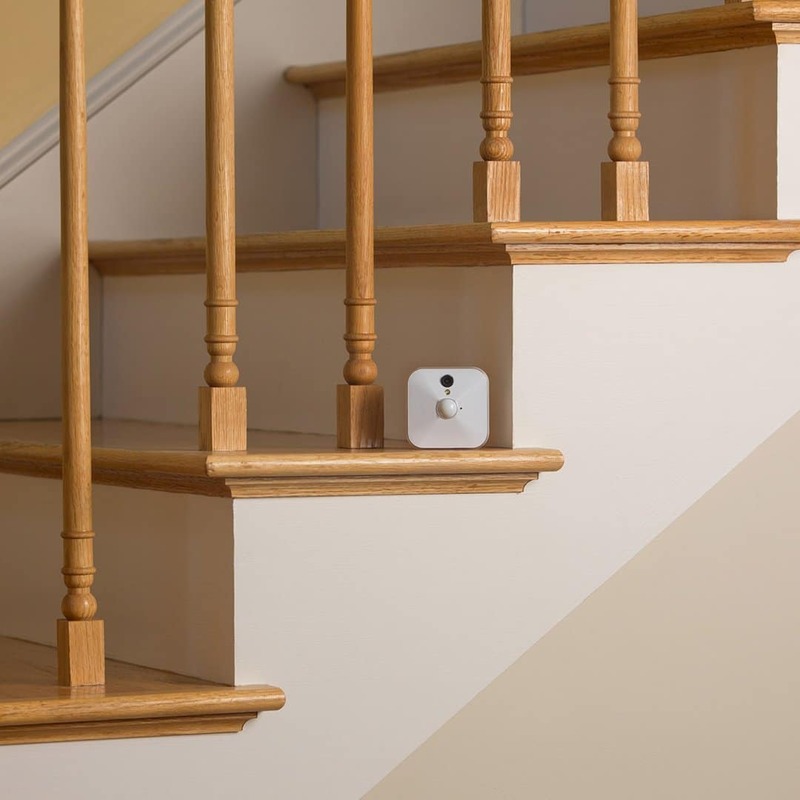 Looking for a cost effective solution for the security camera? 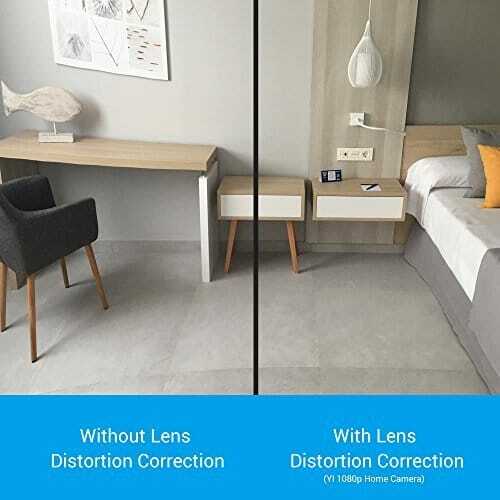 Do you want to have a camera that can solve all your problems in one device? 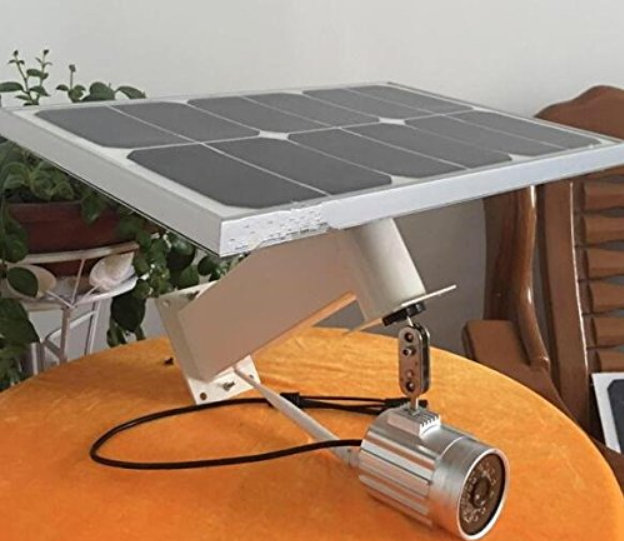 If so then here we are to tell you about this amazing solar power based camera that is not only going to save you from the trouble of purchasing multiple devices for the purpose but will also prove best for its use. Belonging to the house of SOLO, this camera is an amazing device as it is used for the recording of the live footage as well as it can store the videos to be watched later. This camera provides the perfect, cost effective and solar power based solution to the people so that they can record the footage and get their property secured with minimal power and infrastructure expenditure. 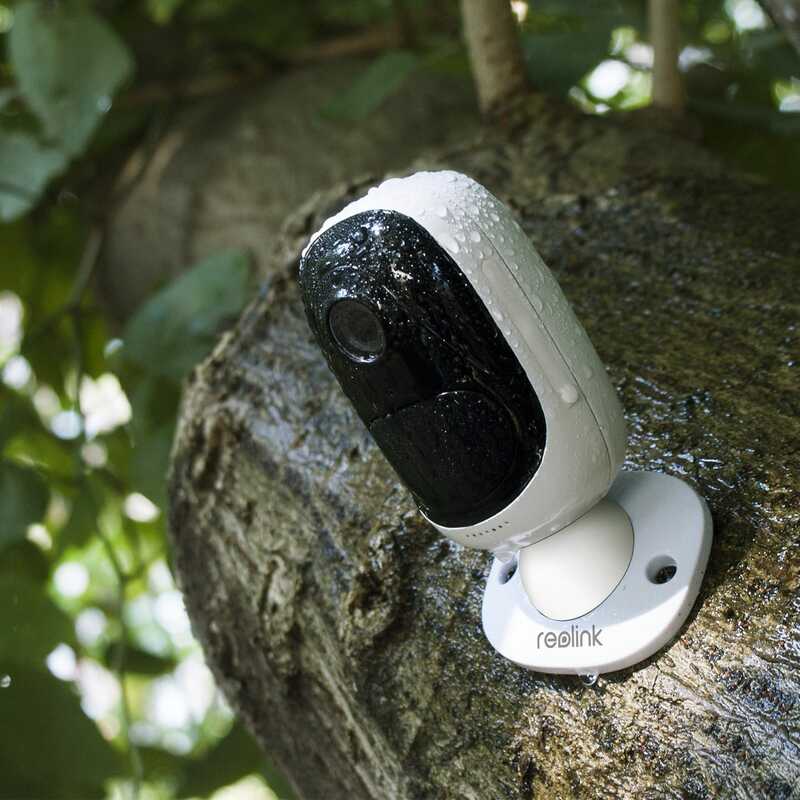 These are the best and top five cameras in our list for the most efficient solar power based cameras. You can have a look at these and get the best one that suits you. 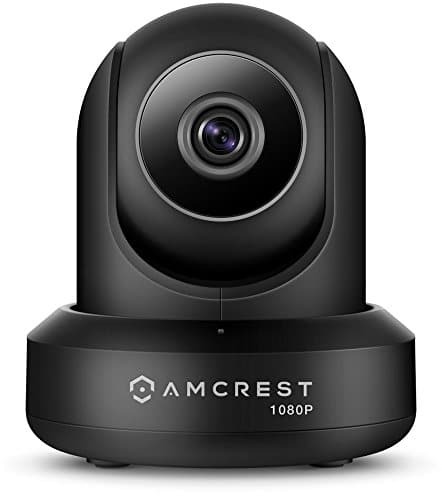 All these cameras can easily be purchased from Amazon.com and are simple to use and install so the purchase, delivery and working are not so far away from each other.